Dollar for dollar this ammo is by far the best deal out there. Very accurate and consistent mv. 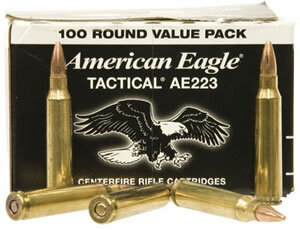 The only ammo I shoot in my AR15. Moderately ok - have had several shots where cartridge failed to eject. From the sound, the powder load was not up to par to fully recoil the bolt and eject the round. Fair price for the amount of rounds included in the purchase.